I had a little wander in the woods this morning, stunning blue skies, fresh cold winters air and that stunning low sun. 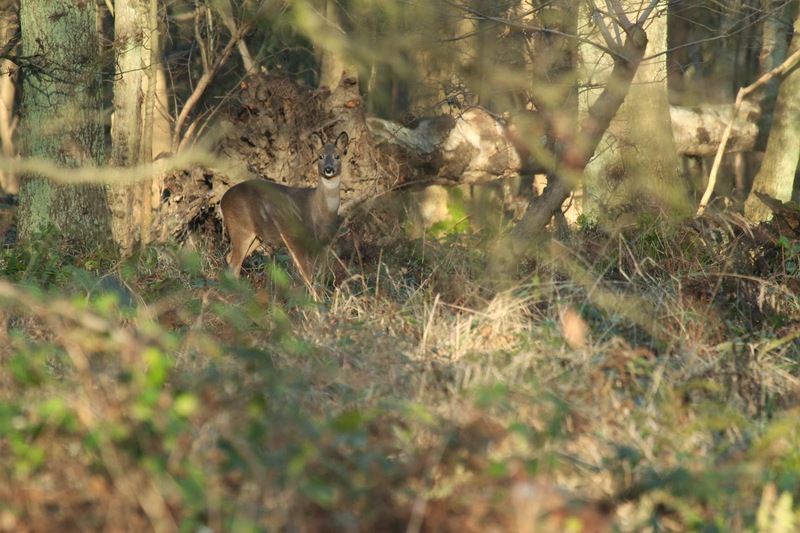 Accompanied by a cast of Roe Deer, and a little surprise flash of blue. 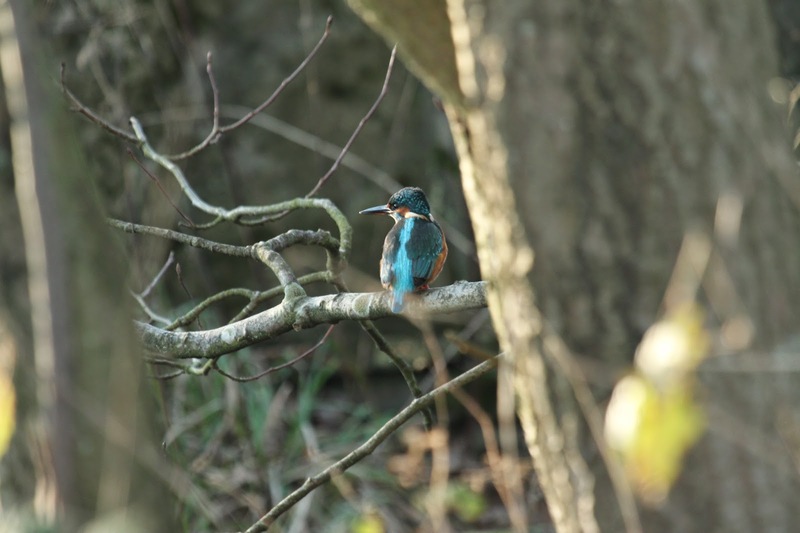 Nice photos, I love the Kingfisher!